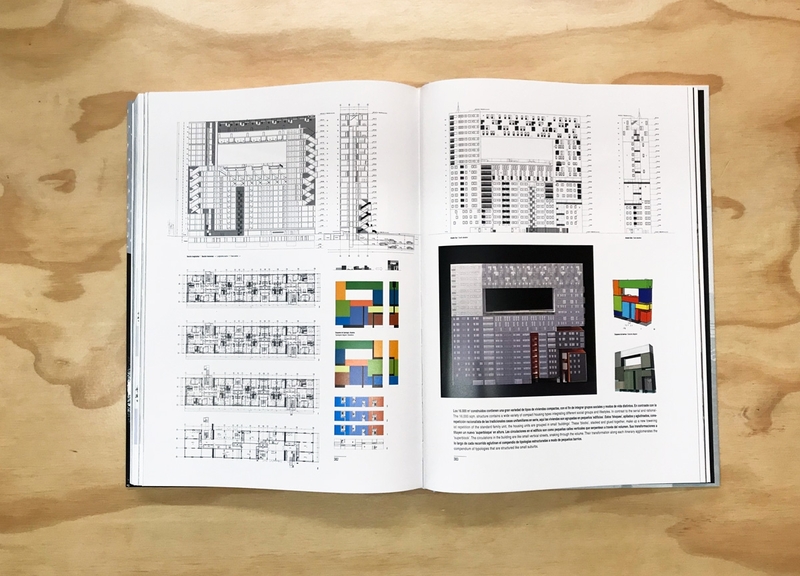 This is a hardback 'Omnibus Volume' of the internationally renowned El Croquis journal combining two past issues (Issues 86 and 111) on the work of Winy Maas, Jacob van Rijs and Nathalie de Vries of MVRDV. 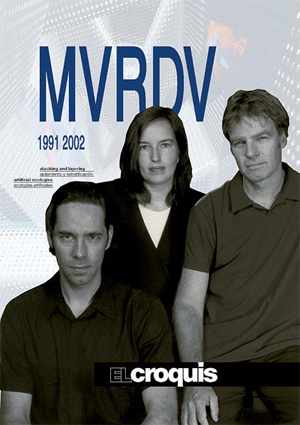 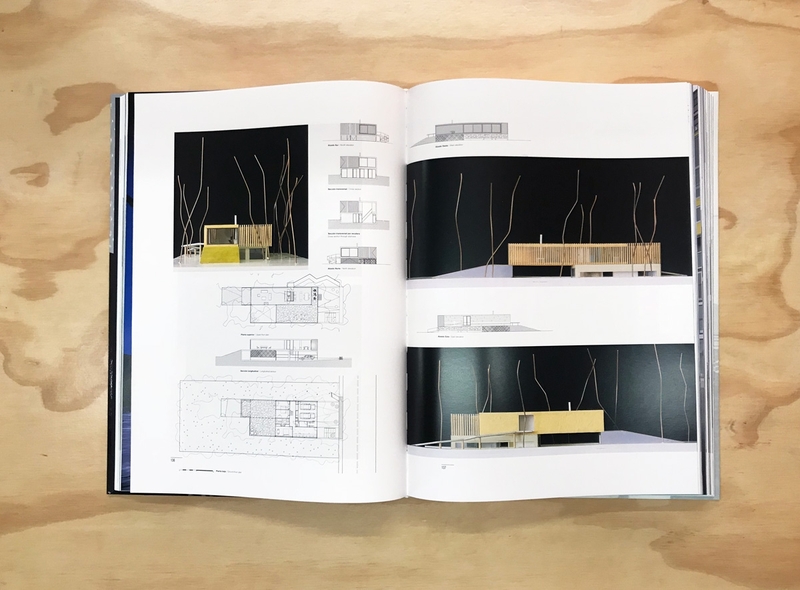 This edition looks in depth at some of their projects undertaken from 1991-2002. 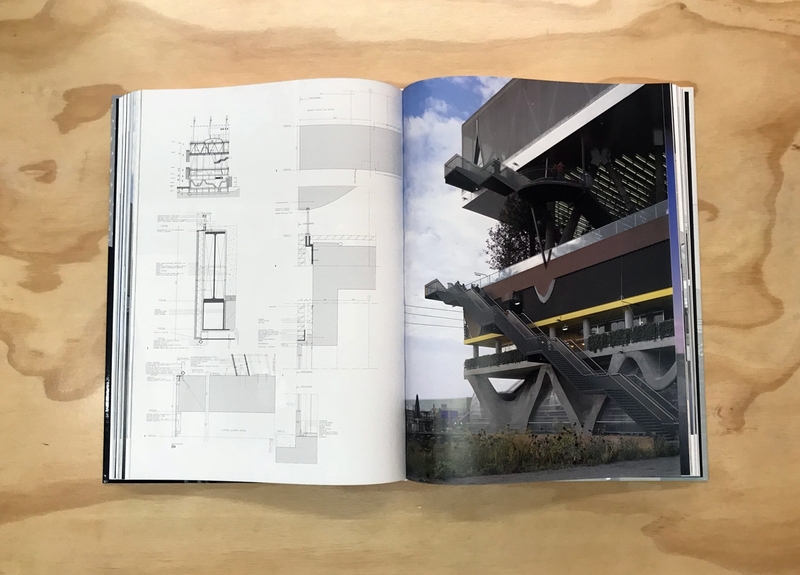 With superb colour photography throughout, detailed plans and models, interviews with the architects themselves and essays about Stacking and Layering, Artificial Ecologies, and Reflexive Architecture, this is a truly in-depth look at the work and conceptual ethos of MVRDV.